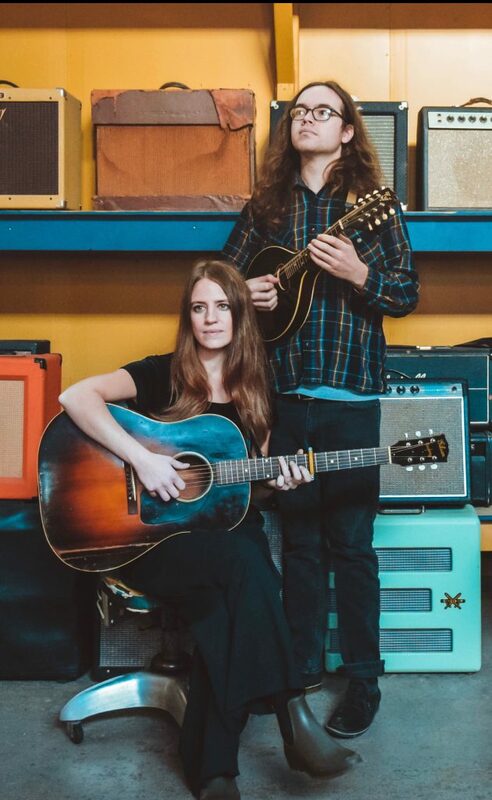 In 2014, after six spiritually formative years living in California, singer-songwriter Christina Eltrevoog returned to her hometown in rural Illinois where she became re-acquainted with a friend from adolescence – Matthew Pittman, who had been playing with various musical groups throughout the state for the past several years. In early 2017, the pair began performing one another’s songs as an acoustic duo titled Michael & Christina Marie (MMCM). They have been collaborating ever since, writing and performing throughout the United States. Emerging from their mutual roots in the midwest, MMCM engages audiences from the heartland to the coasts with honest songs expressed in harmonically-rich layers of voices and strings. They approach music with reverence to moment, regard for the past, and exploration of the future. MMCM will their release their first album in late 2019.